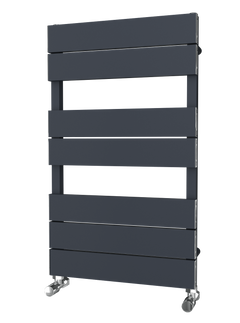 The Pimlico - Vertical Aluminium Radiator feature a stunning design, with flat panels that create a beautiful slimline look. 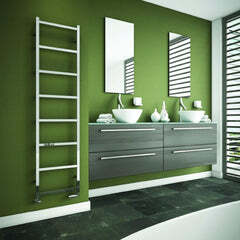 The Pimlico Aluminium would suit any room design and would work really well all around your home. 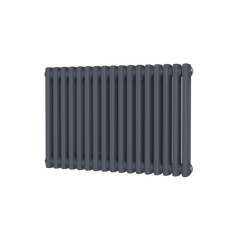 Aluminium Radiators are a superb modern material for heating, as the metal heats up and cools down quickly, doesn't rust, and uses less water to heat so can help reduce your heating bills. 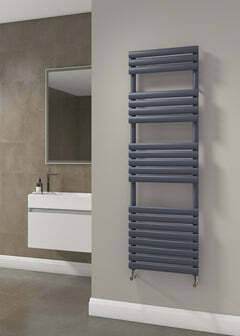 The Pimlico available in 2 beautiful finishes: White & Anthracite.